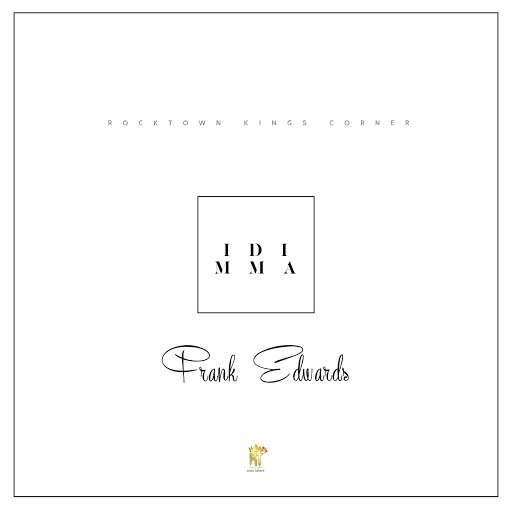 RockTownBoss, Frank Edwards, Releaaes New Single, he wrote. Here’s new music I’ve teased a couple of times on social media. It’s a heart felt worship song titled Idi Mma. Get into the worship mood as you listen and remain blessed.